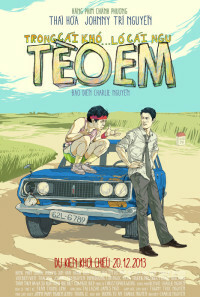 When Tí decides to abandon his work to go after his girlfriend Minh before she get married in her hometown, a chance encounter with Tèo, his long-lost adoptive brother, foils the original plan. Desperate to get to Minh, Tí is drived mad as he shares the road trip with Tèo. Regions are unavailable for this movie. 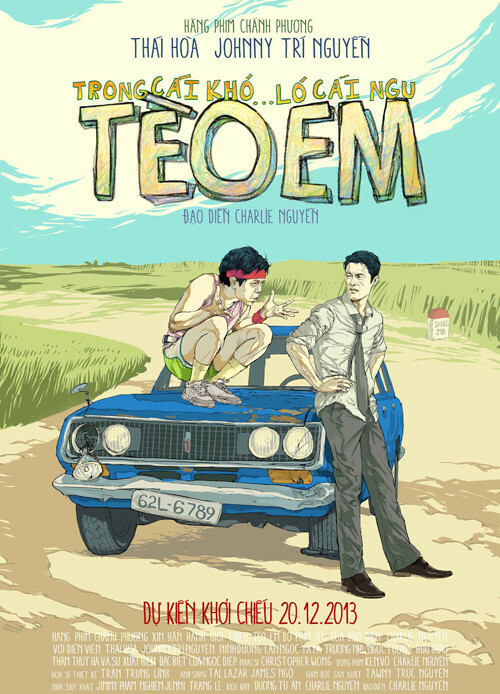 Click the "Watch on Netflix" button to find out if Tèo em is playing in your country.